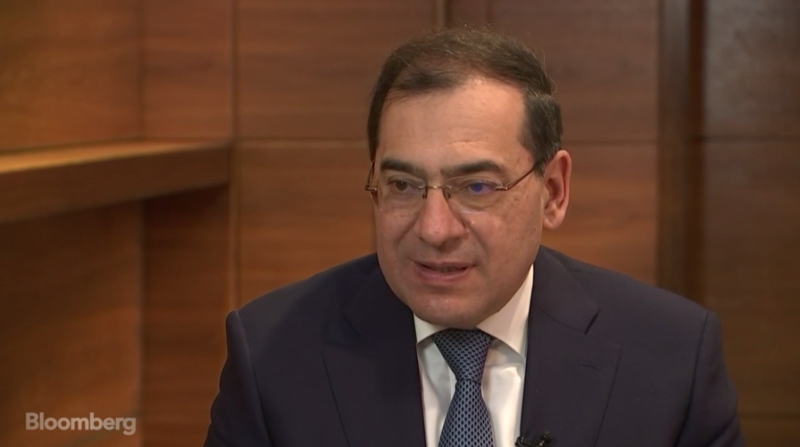 Egypt’s National Oil Companies (NOCs) will repay all debts owed to international partners before the end of 2019, oil minister Tarek El Molla has said. He added that the debt has fallen to $1.2 billion, which is half of NOC debt owed to International Oil Companies (IOCs) in 2010. The Oxford Institute for Energy Studies wrote in June that Egyptian NOC debts to IOCs fell to $2 billion in Q2 2018, down from $2.3 billion in October 2017. In the same press conference El Molla confirmed Eni’s plan to increase Zohr production, stating that the field’s production will reach 1.75 billion cubic feet of natural gas per day (bcf/d) in August up from around 1.2 bcf/d, Amwal El Ghad reported. He added that Zohr production will reach 2 bcf/d by the end of the year, helping the country to produce 6.750 bcf/d.